Classic design with taste style and luxury. 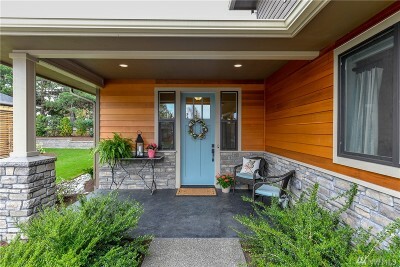 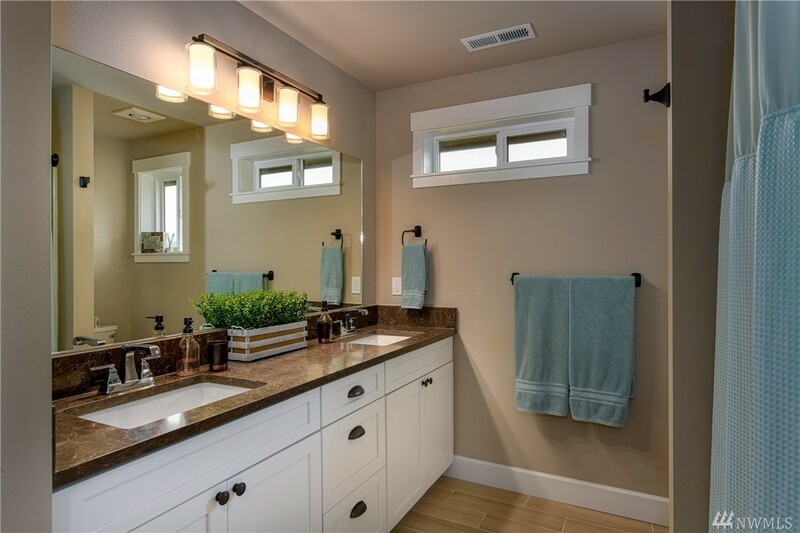 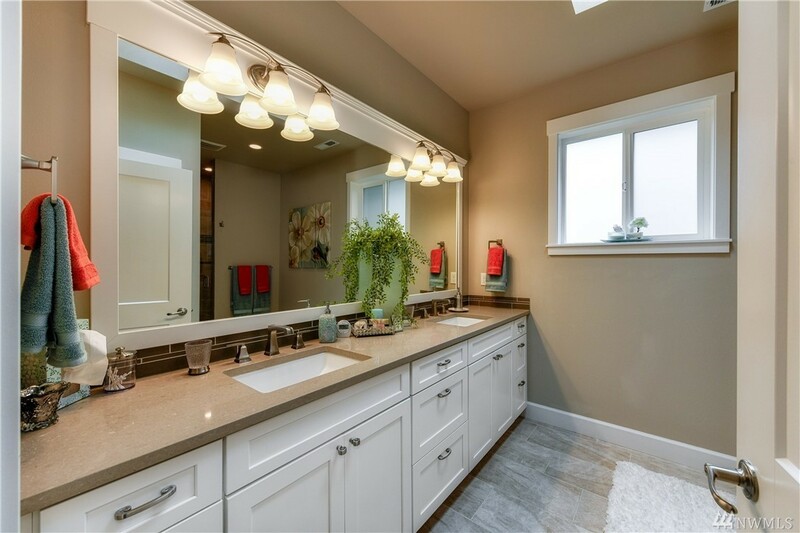 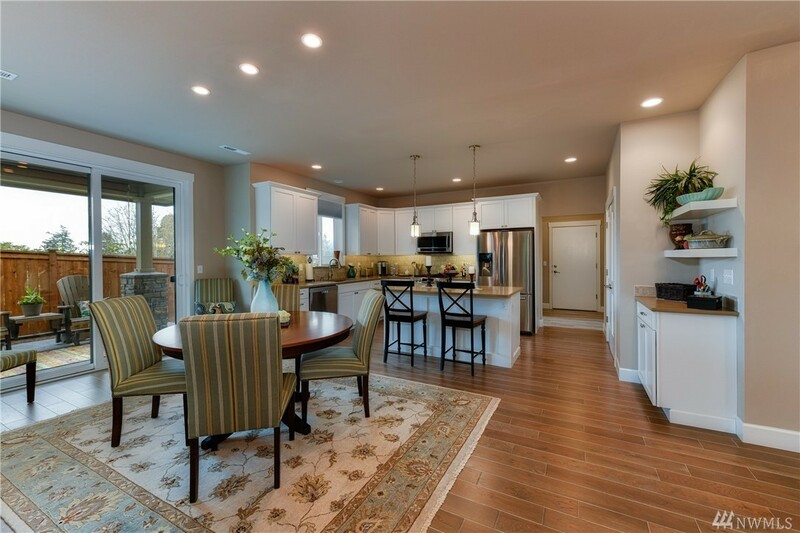 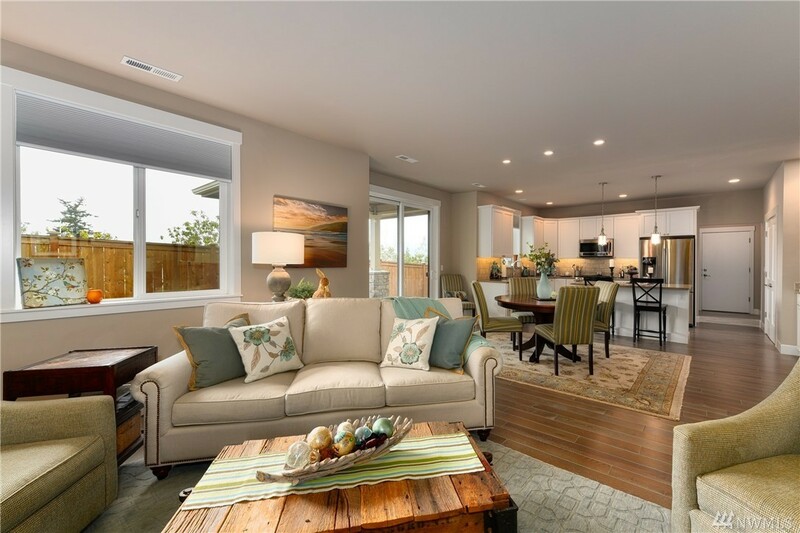 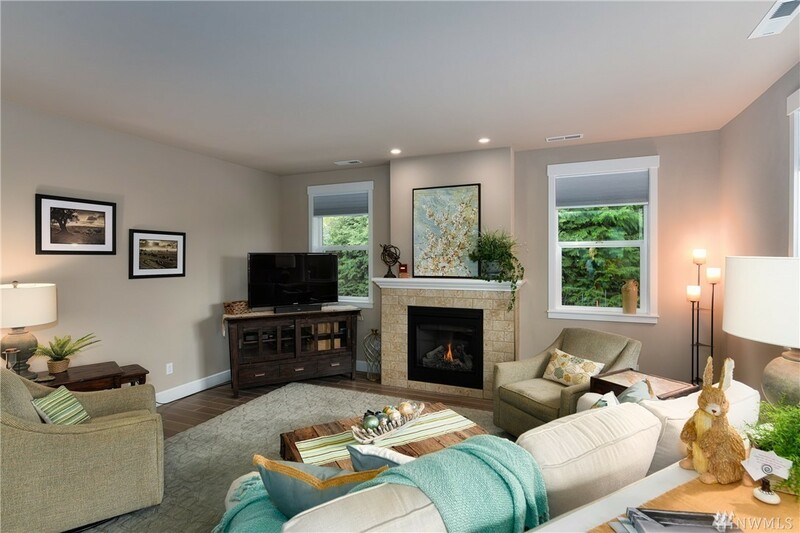 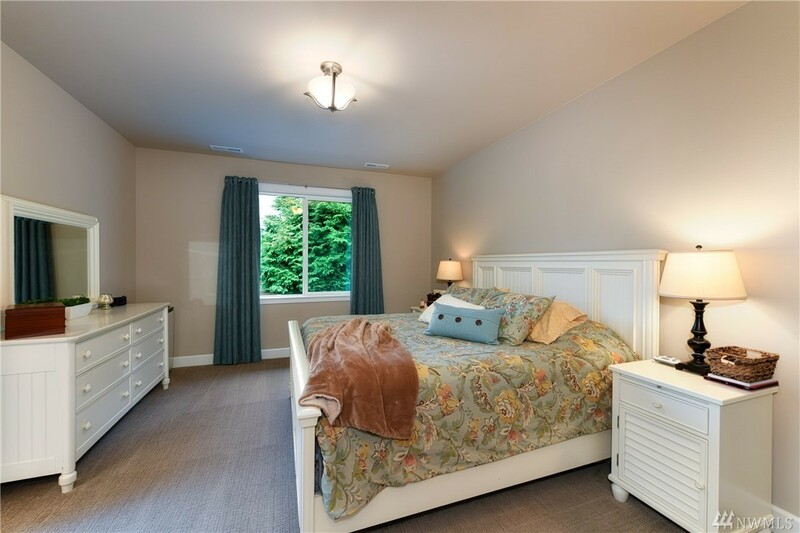 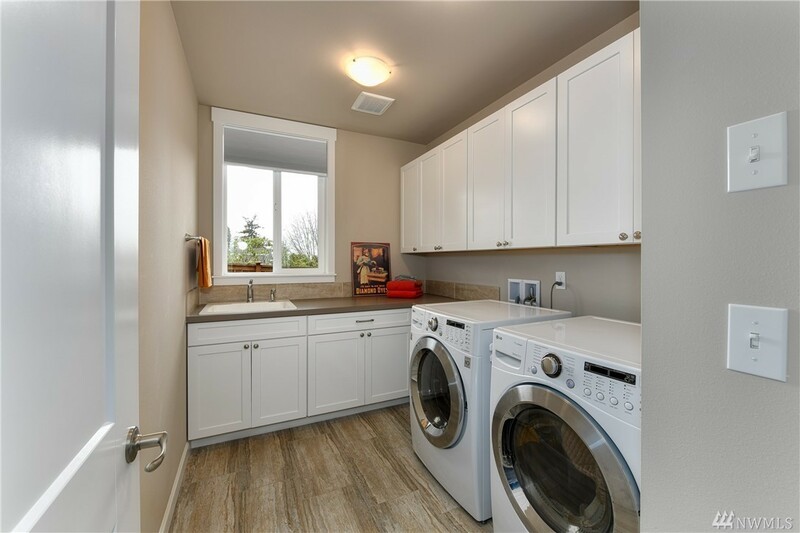 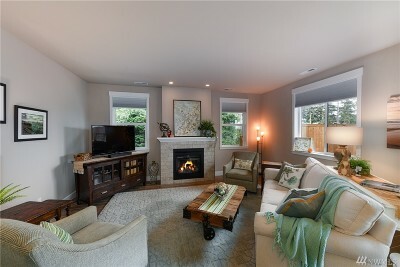 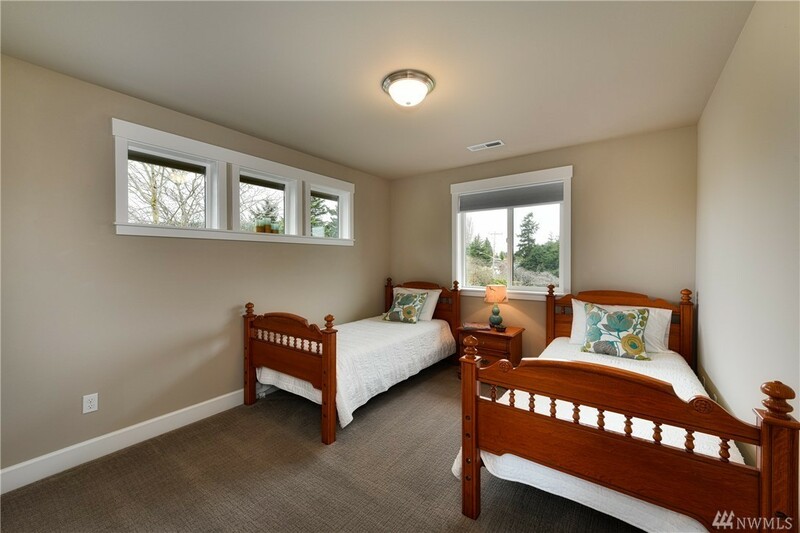 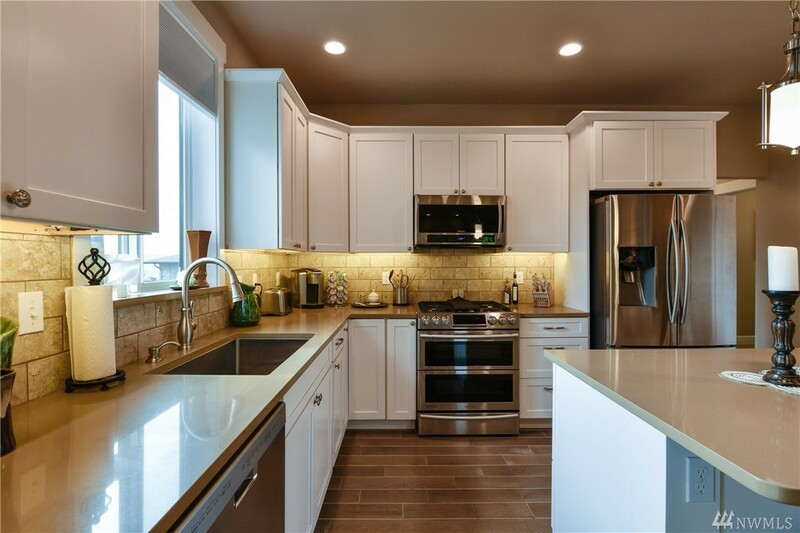 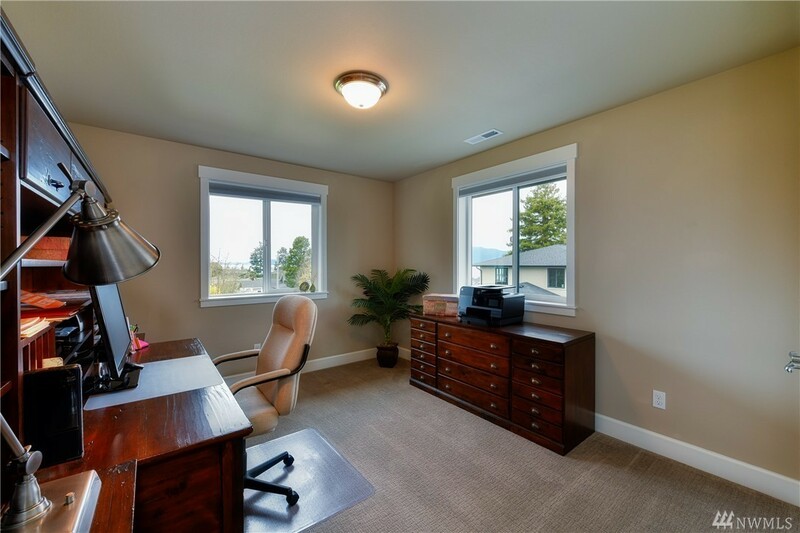 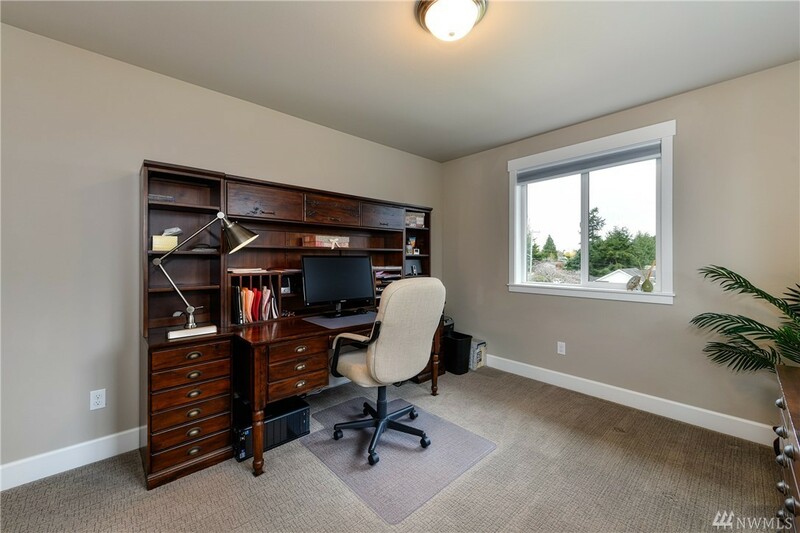 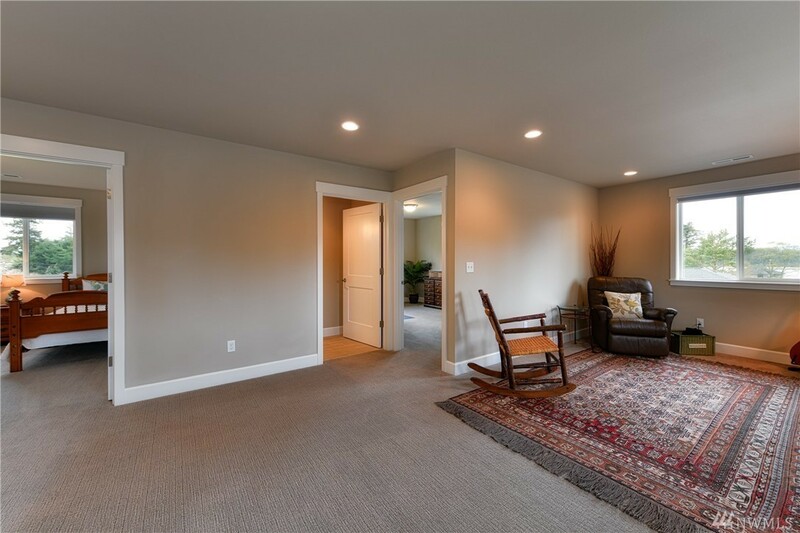 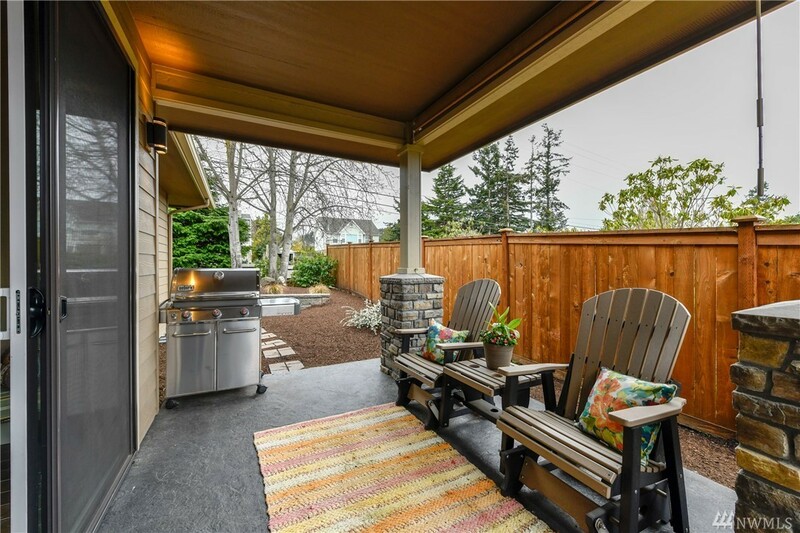 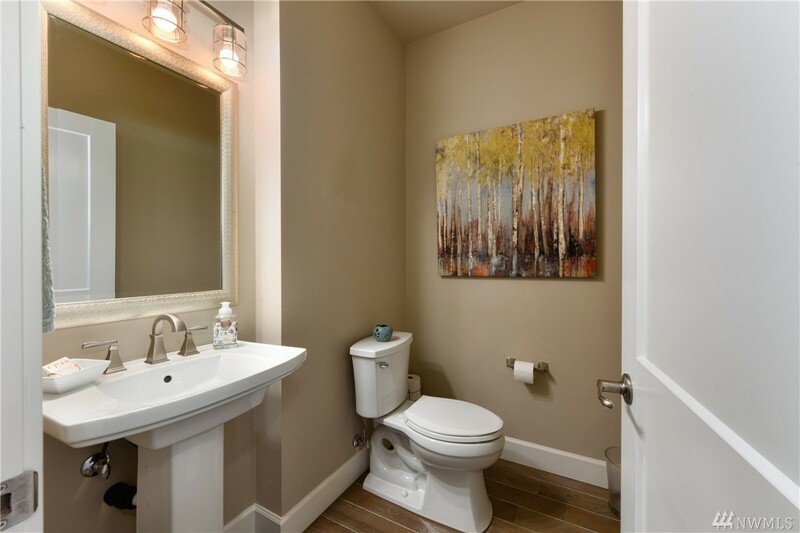 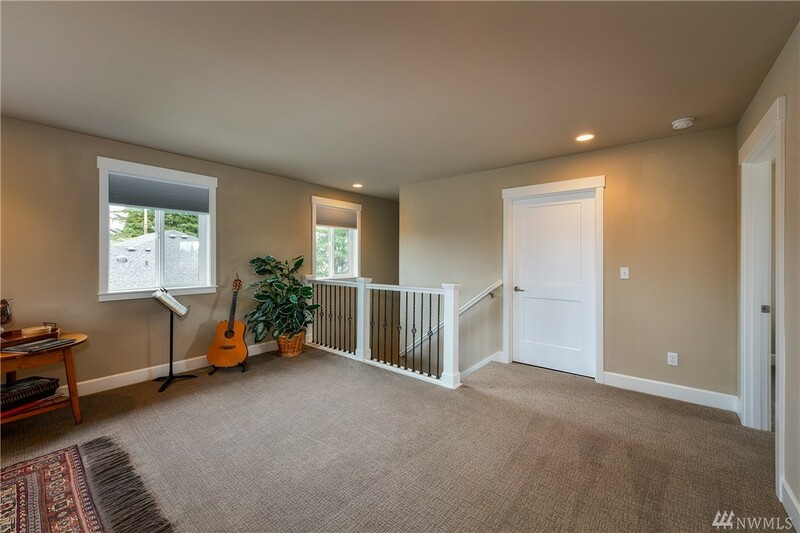 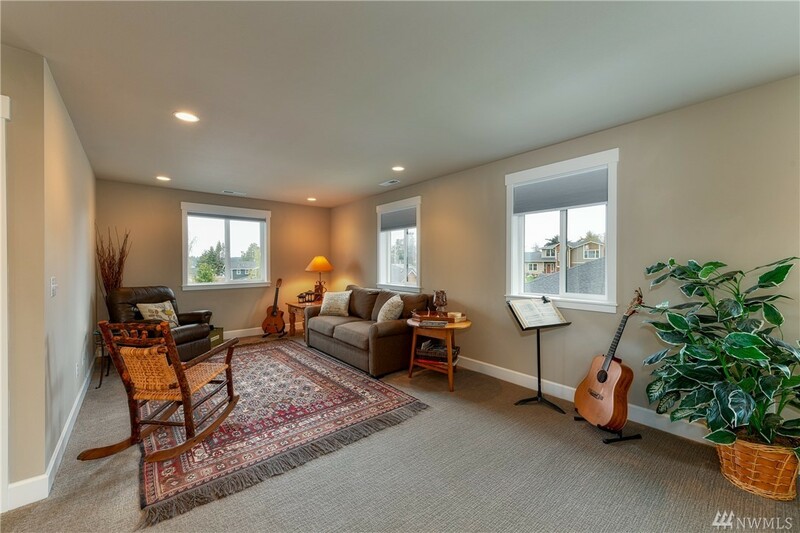 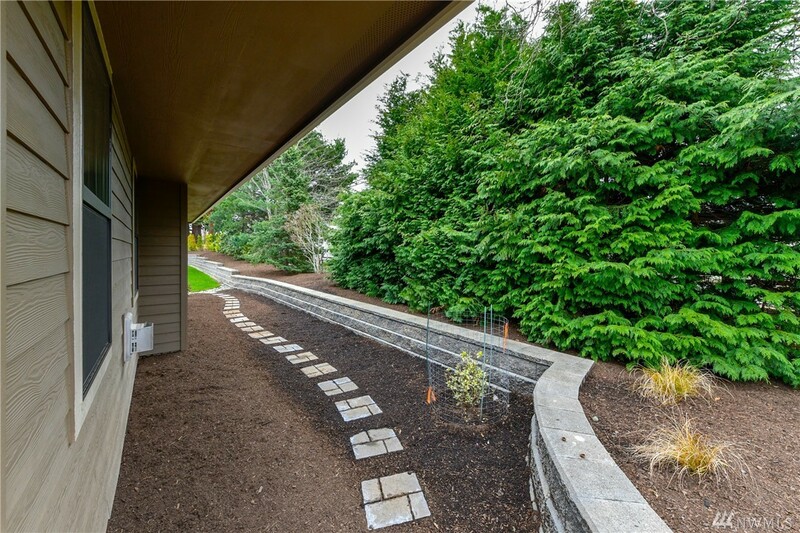 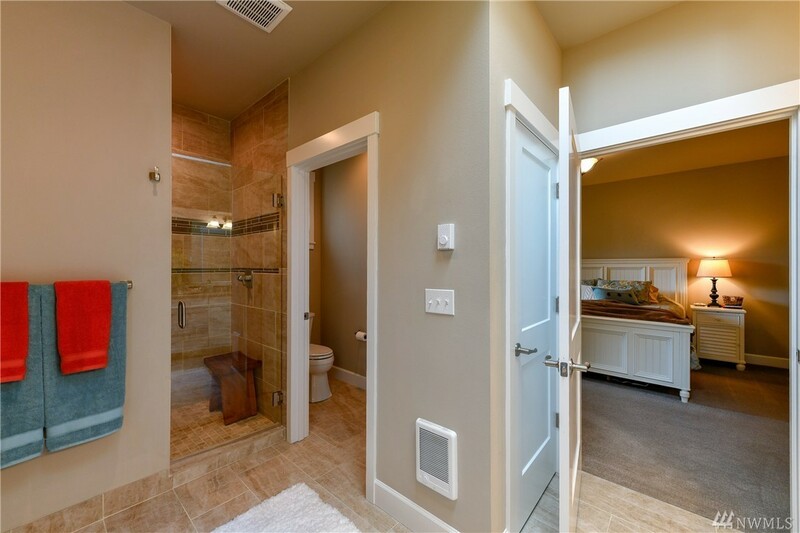 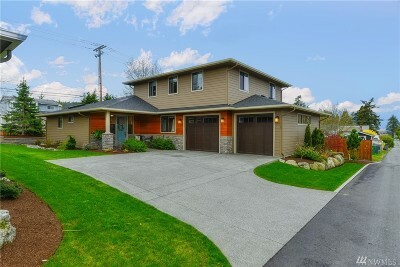 Every fine detail was addressed in this newer home located near old town Anacortes. 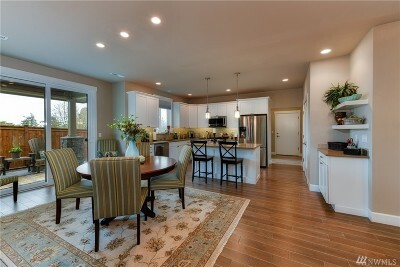 Enjoy main level living with a master on the main, dining, gourmet kitchen and great room. 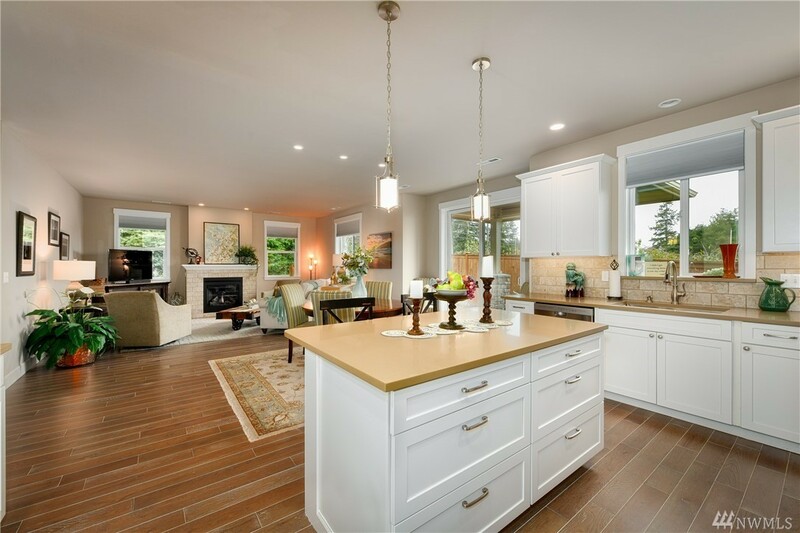 White trim, quartz counters & covered patio for entertaining. 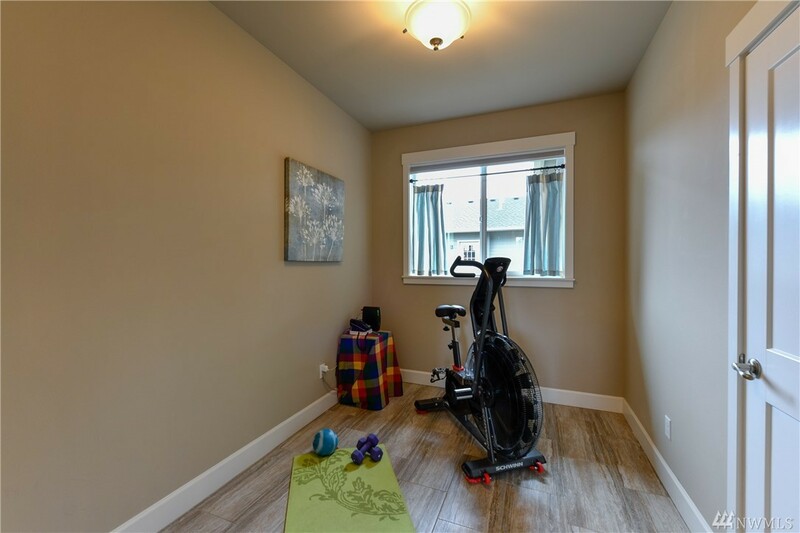 Flex space for office, exercise or wine tasting. 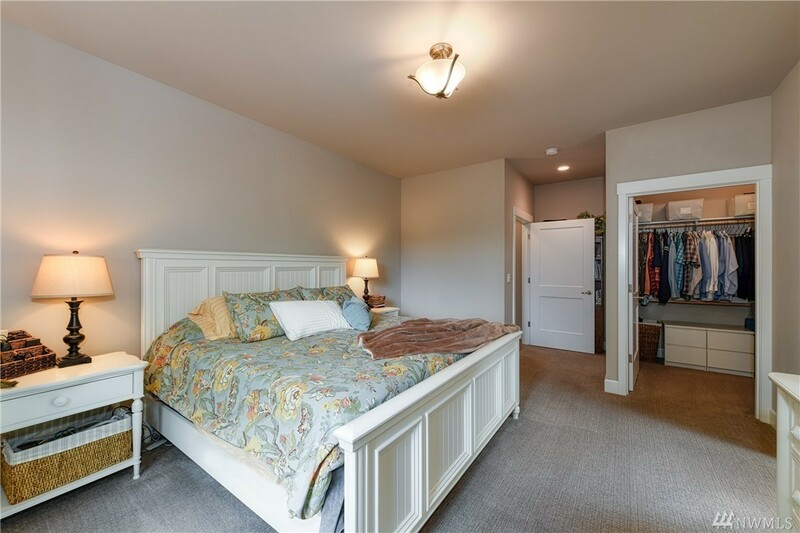 Upstairs 2 bedrooms, large bonus/rec room for relaxation, full bath & storage. Views of the Guemes Channel. 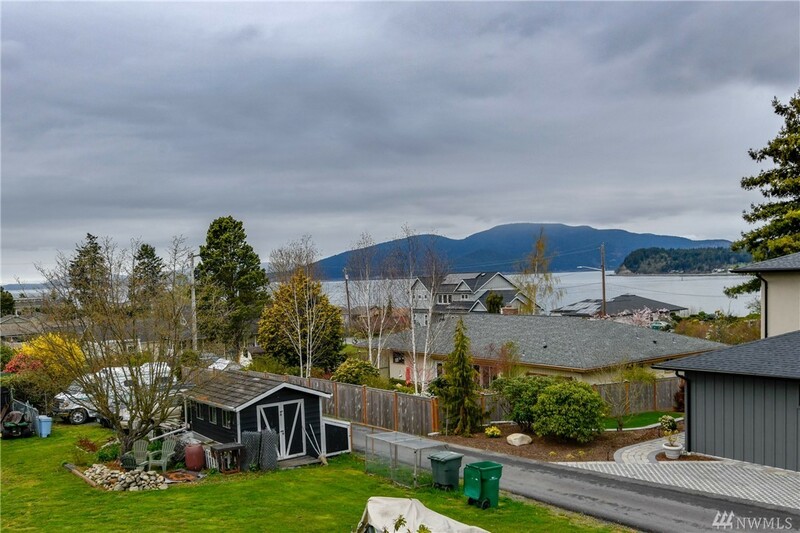 Walk to town to enjoy all Anacortes offers.